Victoria Station was one of the key transit points for thousands upon thousands of soldiers heading to and from the fronts. 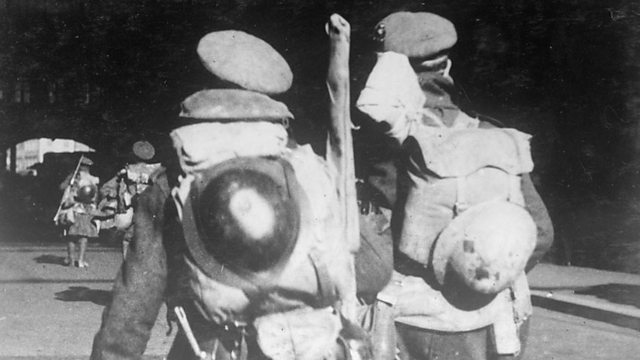 From soldiers leaving home to face the dangers of the war to those coming back to “blighty” wounded or on leave; the station witnessed countless emotional arrivals and departures. As at London’s other mainline stations; free buffet run by volunteers were set up at Victoria in order to offer refreshments to the seemingly endless stream of military personnel. On 10 November 1920, the ‘Unknown Warrior’ arrived at Victoria Station and remained there overnight before being interred at Westminster Abbey.